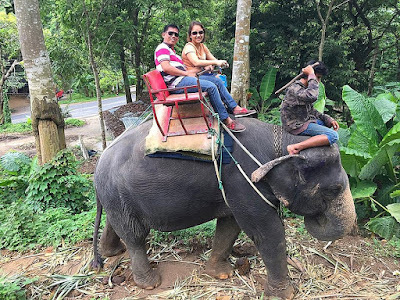 Chiang Mai, Thailand – Elephant riding as a tourist attraction is in hot water once again after an elephant attacked and later killed its keeper in Chiang Mai. According to the police, the elephant went berserk on Wednesday during a group ride. It then attacked and killed the elephant keeper before running away with a Chinese family (father, mother and their young child) still on its back in the jungle. The incident took place at 9:30 am local time. He (referring to the mahout) wasn’t familiar with the elephant, the police added. The terrified Chinese tourists were soon rescued when the other mahouts arrived.